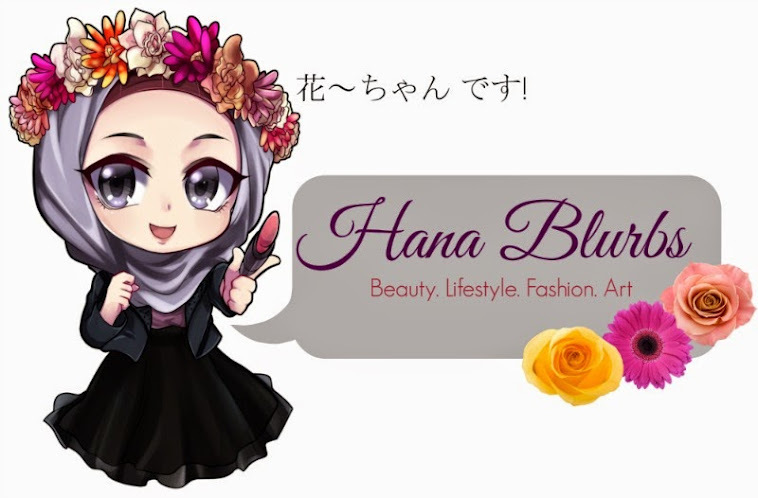 Hana Blurbs: [GIVEAWAY] Cindy's Planet x Beauty Nerd by Night International Vday Giveaway! 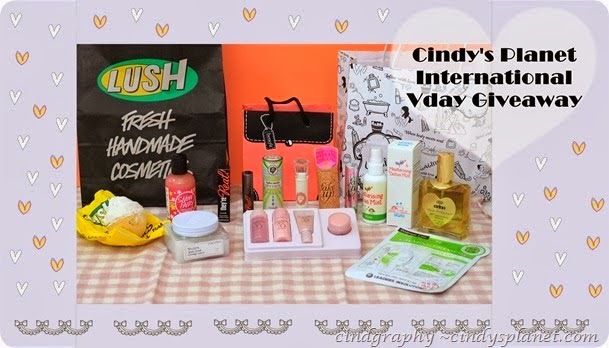 [GIVEAWAY] Cindy's Planet x Beauty Nerd by Night International Vday Giveaway! 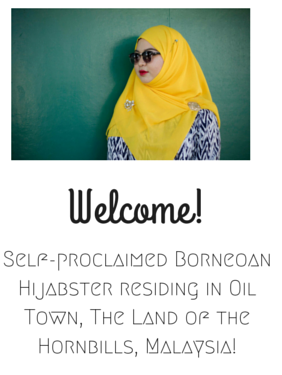 One of the most exciting giveaway currently happening at Cindy's Planet!!! !